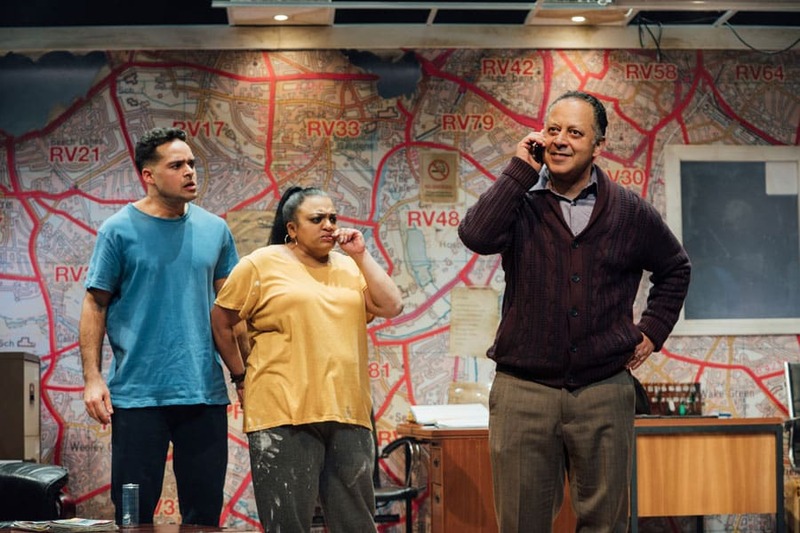 Ishy Din’s new play Approaching Empty opens on news of the death of Margaret Thatcher but, in the world of taxi company Kings Cars in a town in north-east England, her legacy lives on. The harsh realities of free-market capitalism lurk in the background waiting to pounce in this story of two middle-aged men who have been best friends for 40 years since their teens. Although Mansha is employed by Raf to run the cab company he owns, they are closely bound by community and shared histories that blur the hierarchy behind their brotherly relationship. When Raf unexpectedly decides to look at selling the business, Mansha seizes on the opportunity to take it over so he has something tangible to show for his years of hard work. But all is not quite as it seems, leading to a clash of values that threatens more than just their friendship. The drama builds slowly and in good humour as the pieces start to assemble for the darker, gripping showdown. 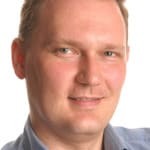 News bulletins place the action firmly in April 2013 in the lead-up to Thatcher’s ceremonial funeral, with reminders that, despite the 2008 financial crisis, the banking system is recovering and “fat cat” salaries have continued to rise. Mansha believes in the old values of trust and honour but for class-conscious Raf, these are amusing eccentricities in a modern capitalist world where nobody cares about friendships and relationships, “a cruel place that doesn’t take any prisoners”. Along with Mansha and Raf, Din has created a group of engaging, likeable characters that would be right at home in a primetime TV comedy drama. Taxi driver Sully, Mansha’s son-in-law, is played with winning charm by Nicholas Prasad, while Rina Fatania is memorable as tough ex-convict Sameena who is revealed to be a warm-hearted divorcée determined to make a better life for her children. 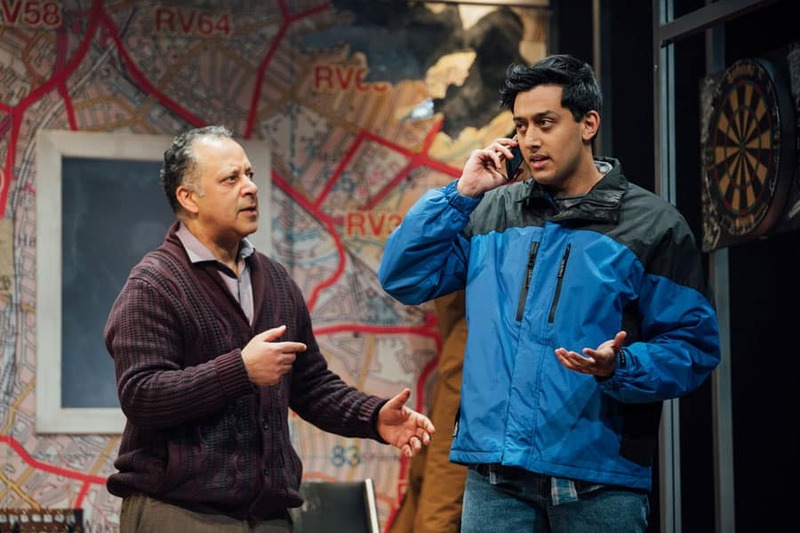 Raf’s son, Shazad, played by Karan Gill, is struggling to find his own identity while trying to live up to his Thatcher-loving father’s expectations. 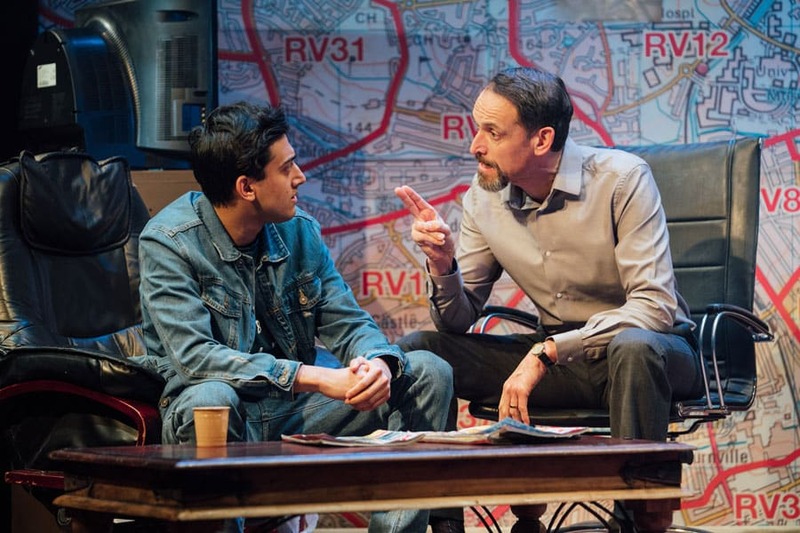 Nicholas Khan powerfully portrays the disintegration of the hard-nosed Raf into a man made vulnerable by desperation and poor health while Kammy Darweish is excellent as the kind-hearted Mansha who finds himself out of his depth in a dog-eat-dog world. The centre of their universe is the run-down taxi office where the whole drama plays out, created by designer Rosa Maggiora with fine detail and expressionistic touches. 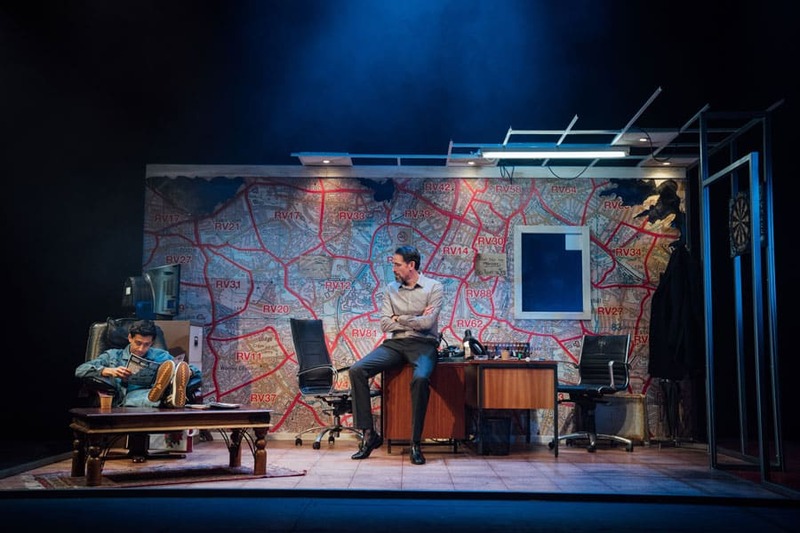 Directed with pace and clarity by Pooja Ghai, this is an entertaining, well-crafted drama that portrays the lives of working-class British Pakistanis trying to make their way in a post-industrial northern town. While it is firmly located in its community of immigrants and their children, it also tackles broader ideas around how friendship and trust can survive in a cut-throat world. Running at Kiln Theatre to 2 February 2019 and then on tour.